jack, 30 Mar 2014Each and every leading mobile brand made In China only.. so stop ur useless comennt... 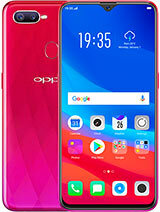 It's a... moreSince entering the mobile market in 2008,OPPO have been restless in thier pursuit of the latest technology, the highest quality and the most user friendly products. 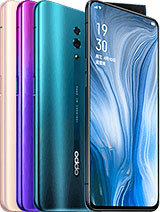 With a uniquely independent R&D capacity, OPPO design, develop, manufacture, market and sell their products theirselves. 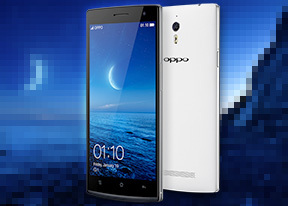 OPPO uses only the highest quality components available on the market. Alliances with the leading international partners ensure that they have the latest and best hardware available. 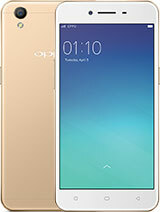 THANKS I also made up my mind to go with OPPO find 7 >>>Doesnt matter when it will reach here or what the people say! Thanks man for showing me truth and oppoing my eyes!! CHEERS!!! 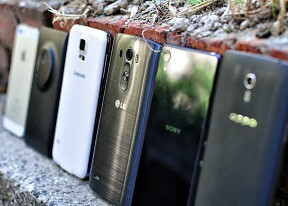 I say it is a fantastic phone. 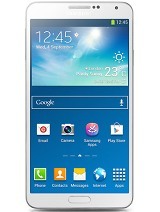 Especially the pixel density is 534 and the highest pixel density among the mobile phone introduced. Simply model LG G-3 pixel density is 534. Camera quality screen as well. 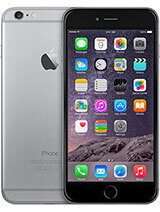 's Just my fear of the phone support around the world., Such as repairs and accessories and other things. darbebo, 09 Apr 2014I am not sure where you guys are located, but I am located in the US. My biggest concerns a... morei would advise you to read everything aboutt this phone before committing something like you said !!! battery yes maybe it drain quickly but you can charge within 30 min to 75 % now show me your "us phones made in china " which can do that !!! The other things i can also comment but wont to so please read everything about the phone and then write here negative things ! I am not sure where you guys are located, but I am located in the US. 1) Support/repair - We will have virtually no support/repair locally. 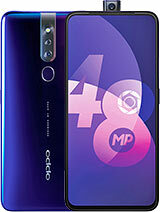 And with Oppo/Oppostyle, it will be a long and dragged out email back and forth. Very painful. Let's say something happens a month down the road, do you even know who you're going to go to get it fixed? A lot of "headache"
2) Quality - specs wise i agree it is VERY good, but it's cheaper than others and I believe there's a difference between "US products Made in China" vs "Chinese product made in China" from a quality control standpoint. Same reason why someone would get a brand name micro SD card vs a no-name card even if same capacity. 3) OS - I have not used color OS , so I can't speak to it, but the Android OS is Jellybean, which lags behind everyone by 1 upgrade cycle. This is a clear indication that the Oppo find 7 will not get future android updates, or even then, slow and behind others by a step. 4)Roms, Rooting. I have owned android phones before and i have never "rooted" it or get roms. 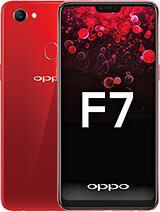 But browsing through Oppo forums it seems that the only way to "enjoy" Oppo find 7 (or other import phones) is through rooting and getting roms. 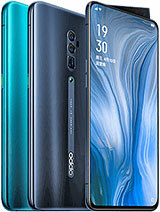 If I don't know how to or don't want to, then isn't it going to ruin the experience I will have with Oppo? This looks like a great phone and presale starts today (but only the 7a version) so I'm pretty excited :D. Was leaning towards the z2 but the price difference wasn't worth it, plus the specs are amazeballs. 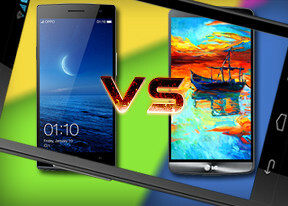 While the phone has the top of the line specs and build, ColorOS is a mixed bag. ColorOS UI is a mess, mixing iOS and Android is never a good idea. It's struggling to find its own identity. There's no smooth implementation of the features. User Experience is everything! 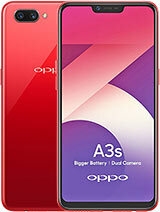 hey its only adreno 330. and how does oppo expect it will run 2k display with acceptable framerates . the frames rates will suffer terribly . also the battttery will run out pretty quick.. The best highly spec gadget. 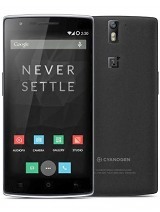 It beats all its rivals ie.S5; Xperia Z2,LG G2 and HTC One M8. Bring it to South Africa, I will b the first to buy one. Chinese hav replaced n'll sectors of consumer items, even the match high end specs, still mental preception is tobe Cheap becuz durabality is main shortfall. Still see price is half of its competators. This is the Profits of Estzblished names. Never seen after 3 yrs what happened to china made brands. Vanished?